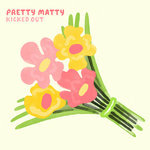 The four song debut EP from Pretty Matty. First pressing Rubine Red cassettes. 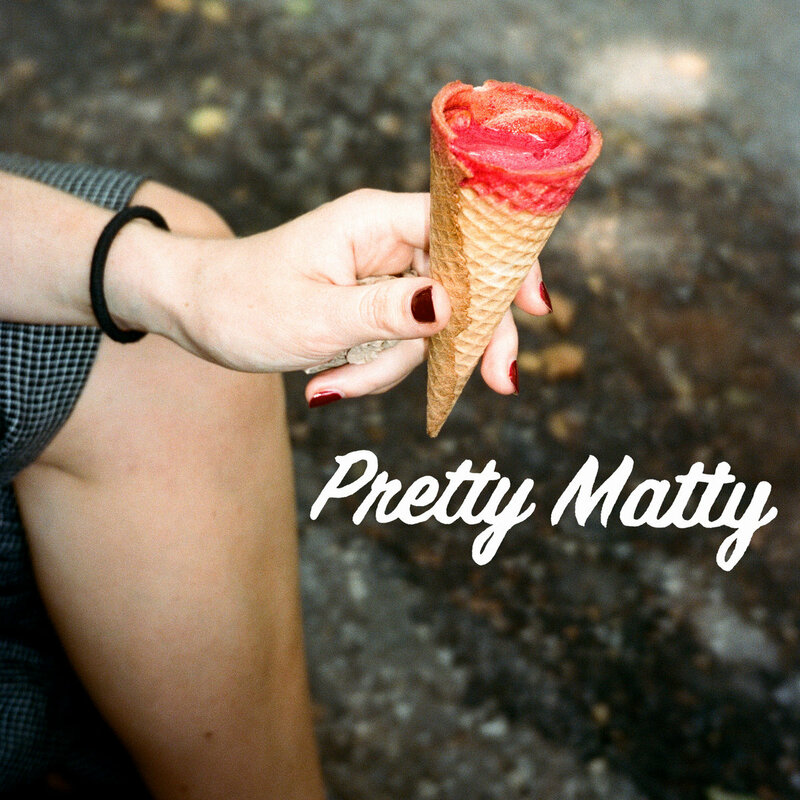 Includes unlimited streaming of Pretty Matty EP via the free Bandcamp app, plus high-quality download in MP3, FLAC and more.